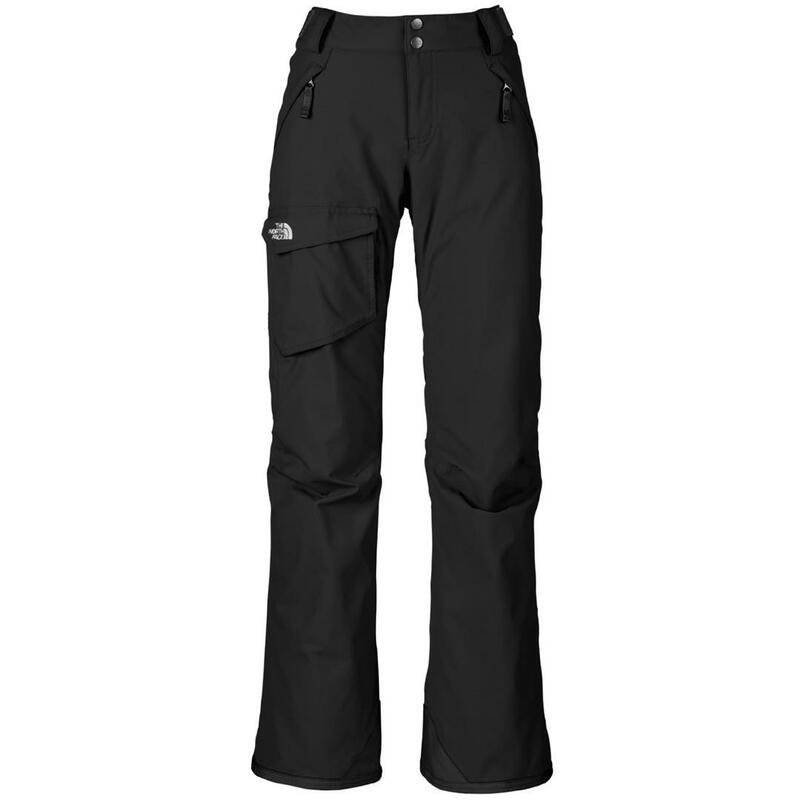 Free-fitting, high-performance pants with waterproof, breathable construction and highly efficient insulation. 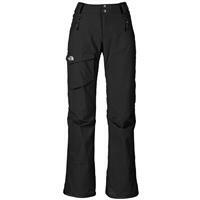 A classic pant! True to size, and matches well with any coat, Pants do not dissappoint. 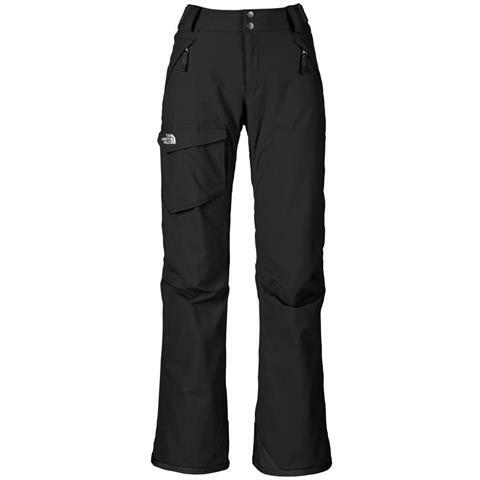 Breathable, movable and overall very warm pant!